​​International Tennis Coaching Ltd is based in the United Kingdom and has been running for 15 years. We are in the process of growing our recruitment side of the business in 2018. 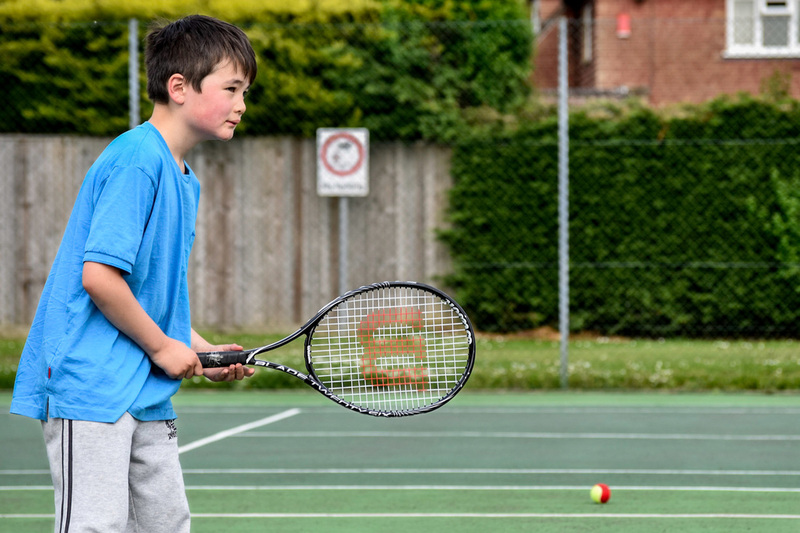 We offer assistance with finding tennis coaching posts for coaches as well as qualified tennis professionals for venues throughout the world. We have provided services in England, Scotland, Wales and Australia. We have had coaches assist with our coaching programmes from across the globe including; Maldova, New Zealand, South Africa, Poland, Italy, China and Germany. Over the past 15 years ITC has coached at numerous primary schools, secondary schools, colleges, tennis and sports clubs. Thousands of players have been coached during this period. ITC's mission is to increase child and adult participation rates. 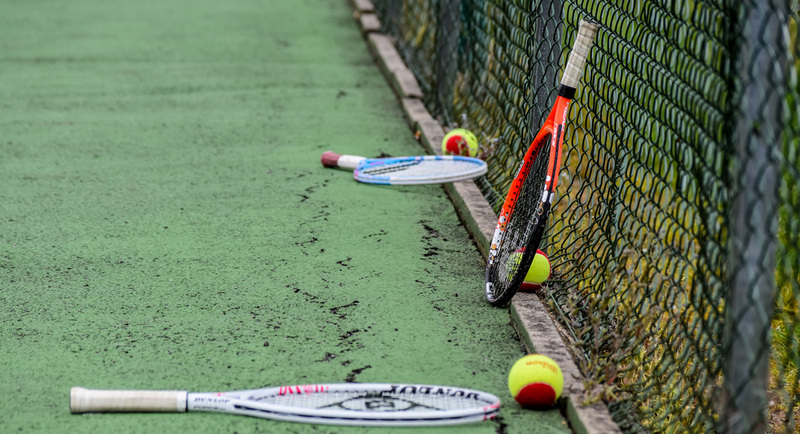 With our 2018 strategy of placing qualified tennis coaches into tennis venues and helping venues find professional tennis coaches we feel we are on the right path to assisting the tennis industry grow. We also provide coach and venue mentoring which can help coaches and venues with running a successful coaching business. Please see our Coach Consultancy tab for further information.